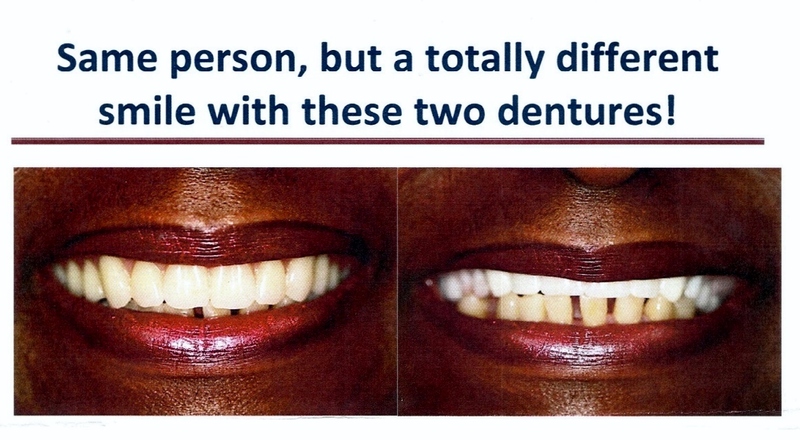 Featured Blog: What a difference the right denture can make! What made this incredible difference? Actually, it's a number of differences and that's what makes this total package of change.